Today marks the 5th annual International Day of the Girl — a day hosted by the United Nations to promote gender equity and empower girls to show leadership and reach their full potential. The day aims to highlight and address the needs and challenges girls face across the world and spur global attention and action. In the United States, there are major steps we can take in criminal justice, campaign finance and healthcare to ensure that our society is providing all girls with the tools they need to succeed. 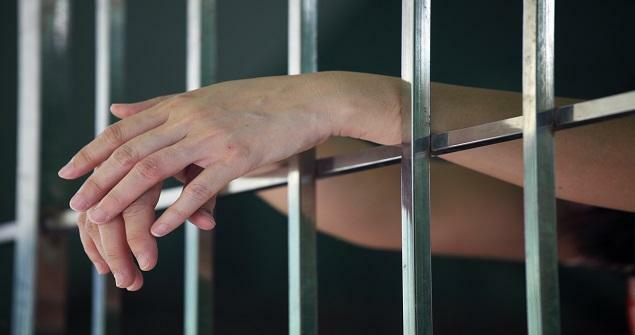 “It’s long past time to acknowledge the threat prison poses to women and families. Since 1980, the number of women in prison has grown by 730 percent, twice the rate of the total prison population (363 percent). Today, there are 1.2 million women behind bars, or on probation or parole. Worse, many women are caregivers, meaning others suffer due to their incarceration. Approximately 60 percent of women in prison are mothers of a child under the age of 18. Three-quarters of those mothers were the primary or sole caretaker. “Over the last two years, periods have made headlines around the globe—from Kiran Gandhi’s tampon-free run to the president’s angry accusation that Fox News anchor Megyn Kelly had ‘blood coming out of her wherever’ during the campaign. 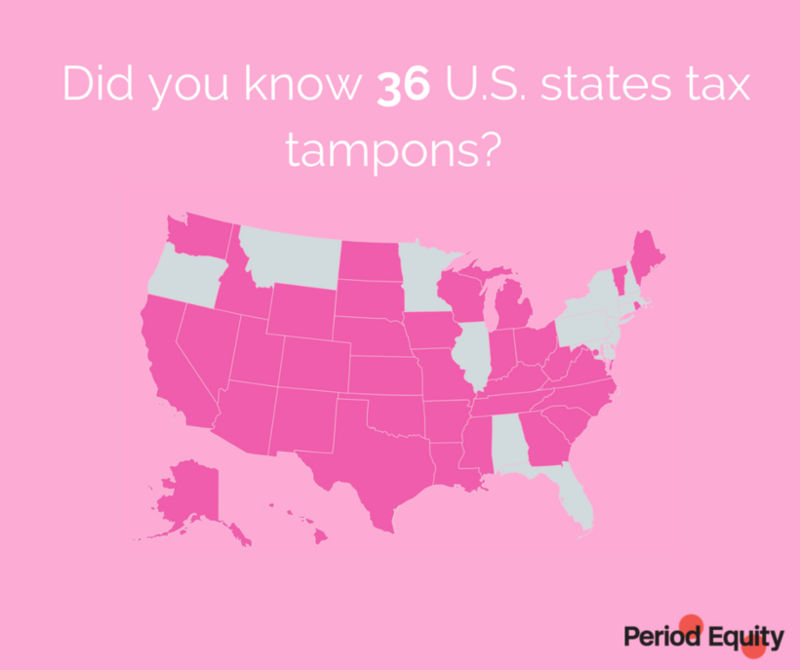 The topic that has stirred up the most high-profile political debate is the call to make feminine-hygiene products more obtainable by eliminating sales tax on tampons, pads and menstrual cups, and piloting programs to offer these items for free to women in need. -Jennifer Weiss-Wolf, Director of Development at the Brennan Center for Justice; Author of ‘feminist bible’ Periods Gone Public.